All Humanity Having An Opportunity For Salvation. We were made for a purpose. Our Creator has a plan for us, and has revealed it to us through His annual cycle of festivals described in the Scriptures as 'the feasts of the Lord'. This study guide will help you understand the incredible truth about what lies ahead for all humanity. Learn and understand what the Bible says, and encourage others with hope and vision from the Word of God! 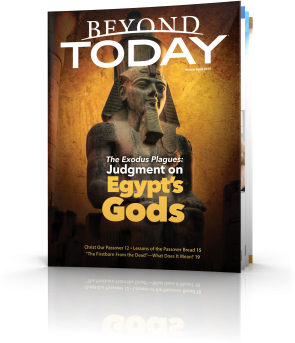 Should Christians today keep the Holy Days? 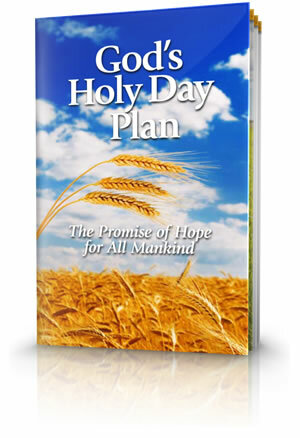 The New Testament records Jesus Christ, the Apostles and the Church keeping the Holy Days. The Passover: Why Did Jesus Christ Have to Die? Most of us have heard that Jesus Christ died for our sins, but what does that really mean? Why was His death necessary? Pentecost serves as a reminder that God that grants His Holy Spirit to the firstfruits of His spiritual harvest. The Feast of Trumpets depicts the return of Jesus Christ to earth to establish the Kingdom of God. The Day of Atonement involves not only the forgiveness of sin; it pictures the removal of the primary cause of sin, Satan. God's plan for mankind involves restoration. The Feast of Tabernacles symbolises the restoration process. What does God have in mind for those who have never believed in Christ or understood any of God's truth? How does the Creator provide for them in His plan? What Is the Fate of the Unrepentant? What is the fate of those refuse to repent, submit to God and receive His gift of eternal life? What does Paul's comments in this passage confirm about Gentile Christians? 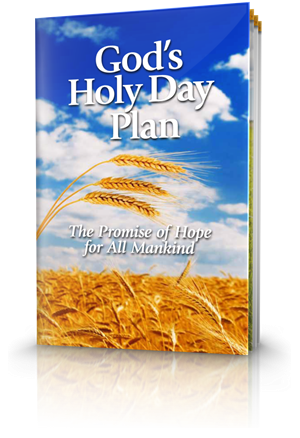 View the dates for God's Holy Days - Passover, Days of Unleavened Bread, Pentecost, Feast of Trumpets, Atonement, Feast of Tabernacles and the Last Great Day (eighth day). The feasts of the Lord, which you shall proclaim to be holy convocations, these are My feasts" (Leviticus 23:2) Speak unto the children of Israel, and say unto them, Concerning the feasts of the LORD, which ye shall proclaim to be holy convocations, even these are my feasts). Here God Almighty says in Scripture that these are His feasts. Why are they important to Him? And why should they be important to every Christian?